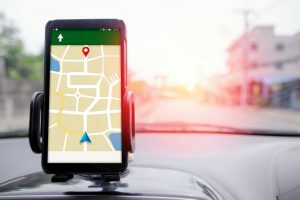 GPS has come a long way from the time it was launched in 1995. Millions of people have been using GPS which has become an important part of modern life. 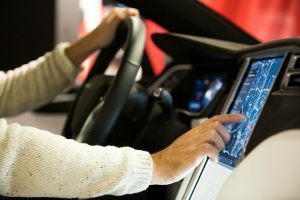 It is extremely relevant today and is used in many industries particularly in the automotive as well as hand-held technologies like laptops, cameras, and of course, smartphones. But what does GPS stand for? Who made it and what was it made for? Roger L. Easton was the man behind many engineering applications and technologies that pioneered spacecraft tracking and enabled the development of the GPS. Easton, who was a Cold War scientist, worked on technology to trace satellites like the Soviet Union’s Sputnik before imposing a time-based navigational concept called TIMATION. 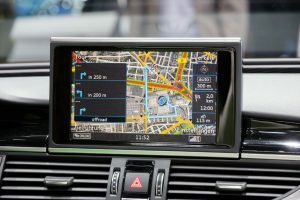 What Does GPS Stand for and How Does It Work? GPS stands for Global Positioning System. It is a navigation satellite system that provides data like time and location to GPS equipment wherever you are on Earth. Each satellite sends out a signal that includes 1) the exact time that the signal is sent, and 2) the exact placement of the satellite relative to the center of the Earth. GPS consists of three components: the satellites, ground stations, and the receiver. It determines the exact distance of something from the four visible satellites. 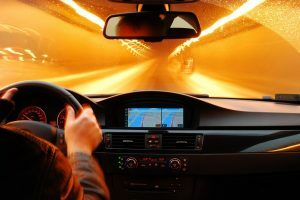 The GPS receiver will then identify those satellites and schedules the sending of signals including any delays in case there are. It can be used in several ways, too. One example is when your mobile phone gets stolen. 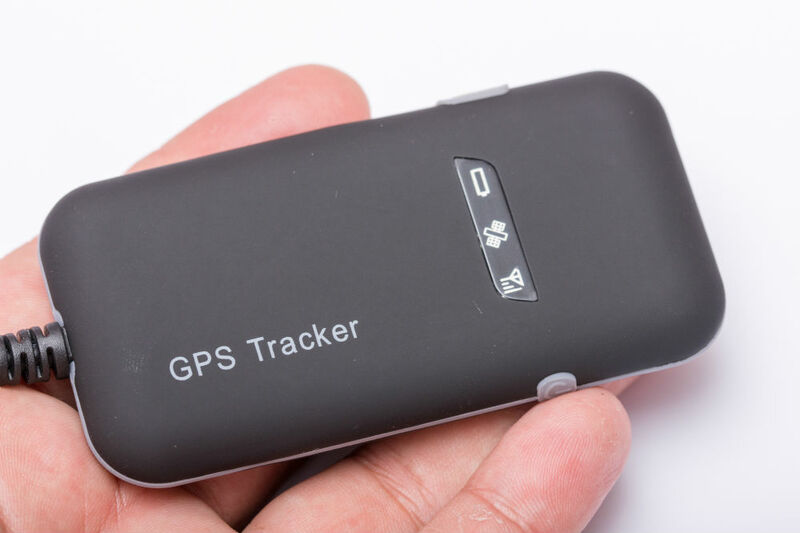 With the help of the GPS tracking service, phones can now be tracked easily and accurately. Another example is when you need roadside assistance. 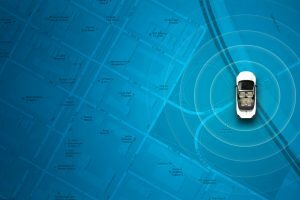 With just the touch of a button from your car, you can get help exactly where you are. Initially, GPS was used in the US Navy only, but the US Military enhanced it. By 1980s, the US government allowed this tech system to be used by civilians for free. And today, most standalone GPS receivers or devices are used in vehicles, smartphones, and other modern technologies. Today, it is nearly impossible to get lost totally. 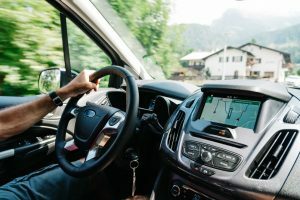 When you are lost in the middle of a city while driving or you are stuck in the woods while hiking, and you are trying to make your way back home, all you need is to get turn-by-turn navigation through the use of GPS app on your smartphone. Knowing where your car is at all the time is the primary use of a GPS car tracking device. In fact, there are lots of situations where it can be useful. For example, your SUV was stolen, and fortunately, you had a tracker installed. You could help the police retrieve it by providing its exact location. Rather than buying a whole new GPS device, you could hook up a GPS receiver with your laptop. This GPS receiver comes with a software that needs to be installed into your laptop. Once everything is set up, this works the same as your smartphone–you choose your destination. Whether you are flying for personal or business trip especially on a stormy night, you entrust your safety on the hands of the pilots who rely on GPS navigators using air traffic control and high-frequency radio. The use of GPS air navigator on planes is to record and control the movement from one place to another. Devices as small as sports watches or smartwatches can get accurate data as well. 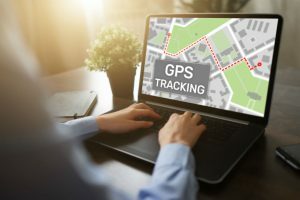 Just like how GPS tracking service works on cars, it can also pinpoint your location or lead you anywhere on Earth when you need digital navigation. One example is when you want to know where your child is. The GPS tracker can detect the location of the person wearing the watch and sends this information back to the unit controlling it. 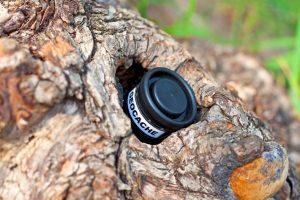 A lot of digital cameras have built-in GPS which makes it more useful to professional photographers especially when they always shoot in many places or move from one location to another. As for frequent travelers, they use GPS to keep track of all their travels by geotagging all the images they shoot. These cameras need to connect to at least three satellites to record data. 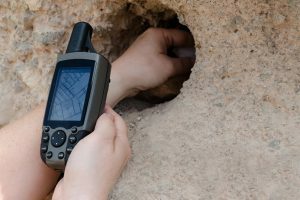 Any GPS equipment may sometimes provide inaccurate data due to some issues that can lead to poor performance. What are those? The GPS satellites in the outer space can malfunction too if not monitored and well maintained. It is inevitable that these satellites are hit by meteors, which could cause them to send signals inaccurately. Another cause is the thick bed of clouds caused by terrible weather. If the satellite signals are blocked by mountains, high-rise buildings such as skyscrapers, or areas crowded with trees, then the connection may be lost. If you have been using an old model unit, then accuracy is a common issue when getting an error in location. One factor is when your unit’s antenna is acting up and having trouble in picking up a signal. Additionally, if you are using an old model GPS unit, then battery failure could also be one of the reasons for the device to gather incomplete or inaccurate data. Placing your device in hidden or blocked areas might have unstable signals, too. Global Positioning System, as its name suggests, may be all about determining distances and locations. 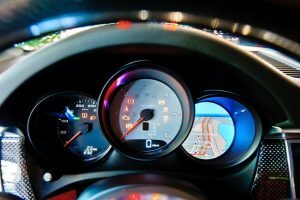 However, aside from knowing what does GPS stand for, it is also wise to remember that GPS can also be used in many ways and different purposes. 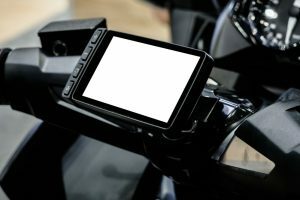 This is among the reasons why various gadgets nowadays, from action cameras to cars to smartphones, come with built-in GPS units. It is undoubtedly one of the most incredible inventions that play a significant role in our daily lives.